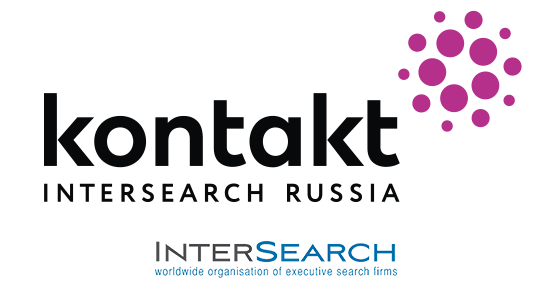 Dmitri Tischenko joined Kontakt InterSearch Russia in 2016 and is currently carrying out projects in several business segments. During his work, he has participated in 150 projects for top and mid-level management recruitment, implementing a number of large-scale projects on first- and second-line executive search (CFO, Executive Director, Development Director, Technical Authority Director, Project Manager, etc.). According to the team and clients, Dmitri has deep industry expertise and a distinctive high level of involvement in the implementation of projects of varying complexity.